Yup! It's Friday! 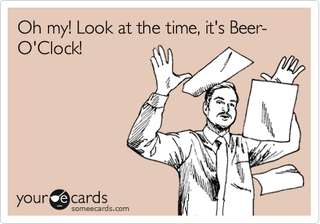 It's beer o'clock again! Hooray!